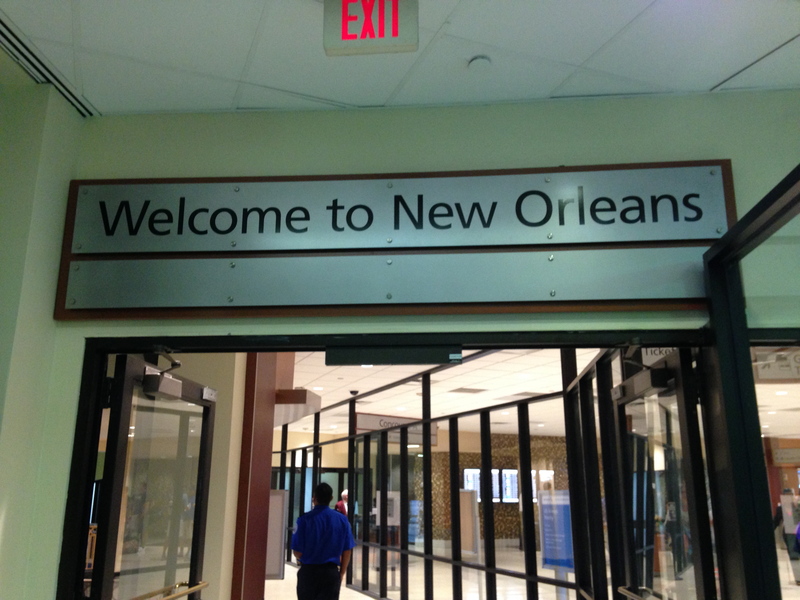 Welcome to Louis Armstrong New Orleans International Airport! You are about to embark on the culinary adventure of your life! New Orleans is known for it’s great food, among other things. But before you can get your po’ boy on, you need to know a few things about flying in.